A flood warning has been issued for Chatham-Kent. The water should reach its peak by this afternoon. Residents need to stay away from the river and keep their kids and pets away as well. An ice jam at the Prairie Siding Bridge broke free late yesterday, but has now built up in Lighthouse Cove. 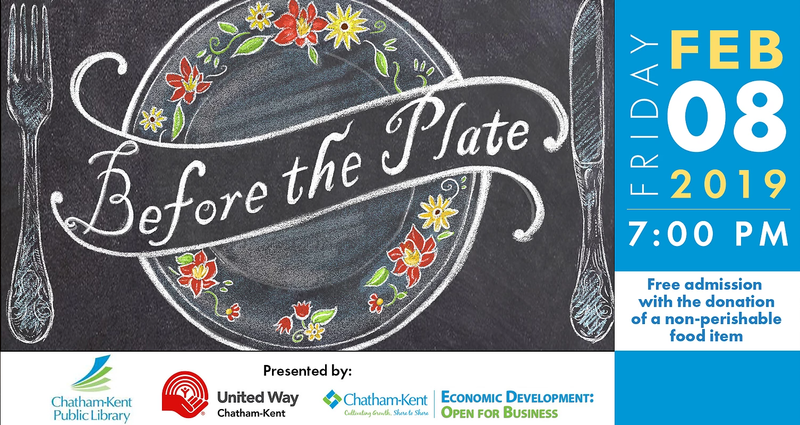 The documentary Before the Plate will play on the big screen at the Chatham Capitol Theatre tonight at 7. Find out how food makes it to the plate of a big time Toronto restaurant, with some people and places you may recognize. The director will introduce the film and be available for questions afterwards. Free admission with the donation of a non-perishable food item. 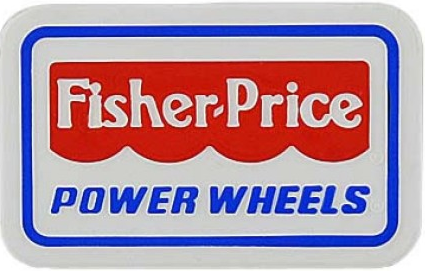 The Fisher Price Power Wheels Barbie Dream Camper is being recalled, because it can suddenly accelerate out of control after the gas pedal is released. They were only sold at Walmart. 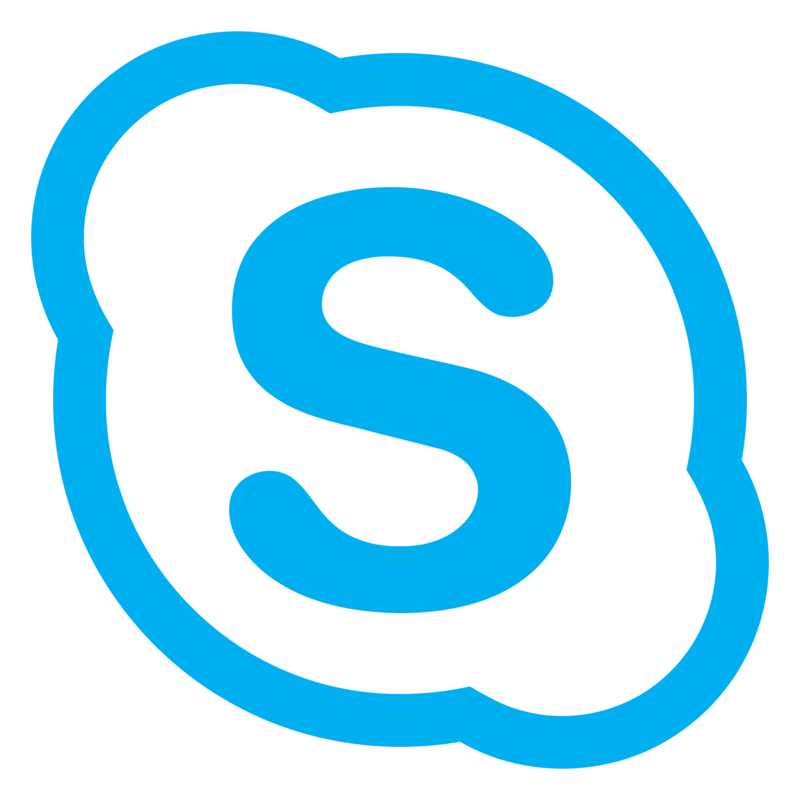 Microsoft says the latest version of Skype has a new blurring feature that allows users to blur embarrassing things in the background of their video. The new feature gets activated when a user hits the ‘blur my background’ button. A Japanese company is selling a new product called One Hand Chips that come pre-crushed. So you essentially ‘drink’ them straight out of the bag, and won’t be getting your hands all greasy. They were supposed to be for people who just love crumbs. But now they’re marketing them to millennials who want to use their phone while they eat. It looks like One-Hand Chips are only available in Japan for now. So you’ll either have to go there to try them or just buy some chips and crush them yourself.